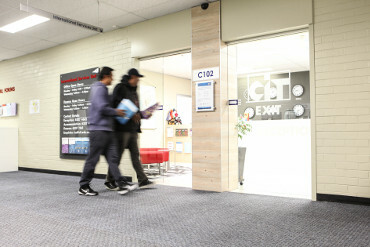 Orientation is designed to welcome new students to CIT and to make sure you receive the support and advice you need to enjoy your studies and life in Canberra. 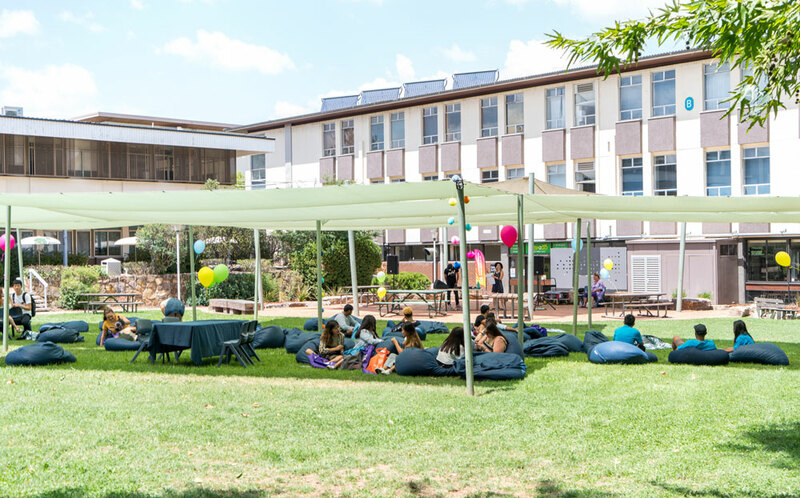 Orientation is a great chance to meet other students, meet CIT staff and teachers, familiarise yourself with the campus and receive important information about your enrolment. What does the day typically include? 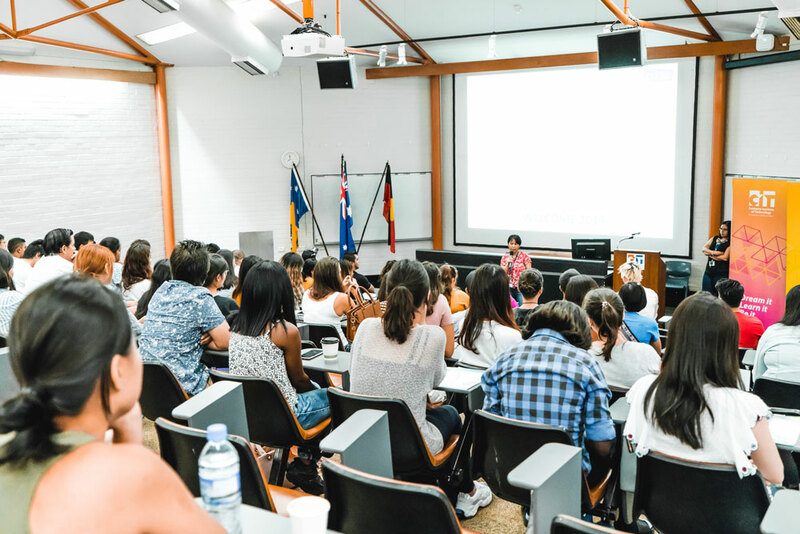 Meet your CEO, student ambassadors and student association and discover where to find important and useful information that will help you adjust to study in Australia. 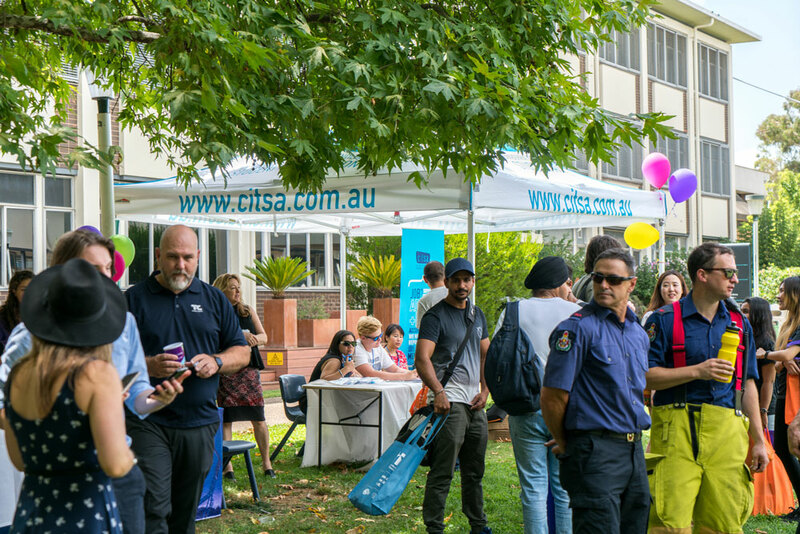 Walk around the market stalls and talk to CIT services and Canberra community organisations. Ask questions and collect information, handouts and free stuff! Meet CIT staff, student ambassadors and other students in your course. Free lunch and refreshments will be provided throughout orientation day. 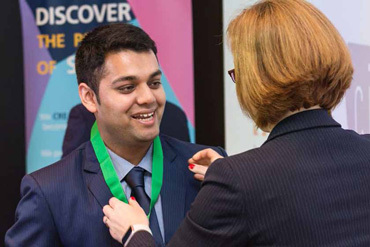 Meet your College Director and fellow classmates and enrol in your subjects. 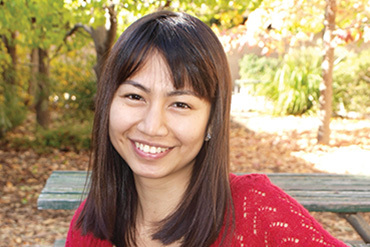 Need more information about Orientation? Contact CIT International. Students listening to a guest speaker at CIT's International Orientation. 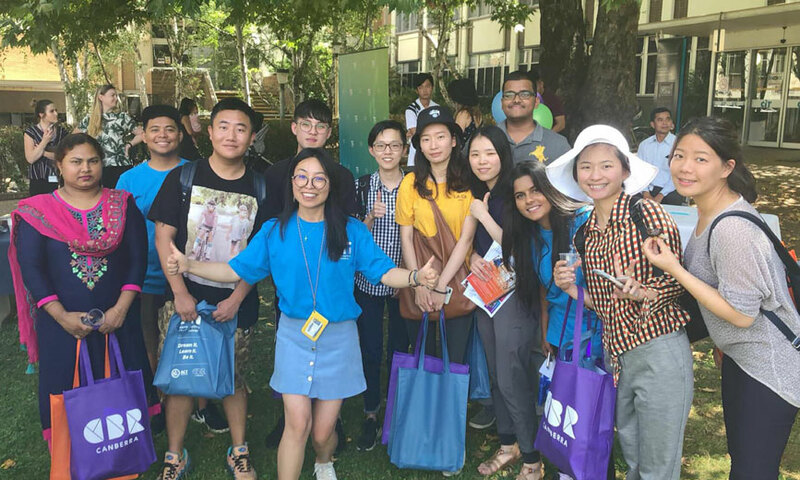 Students enjoying the market session and mingling with Canberra community organisations at CIT's International Orientation. Students enjoying the sunshine at CIT's International Orientation. Students enjoying a hot lunch in the canteen at CIT's International Student Orientation. 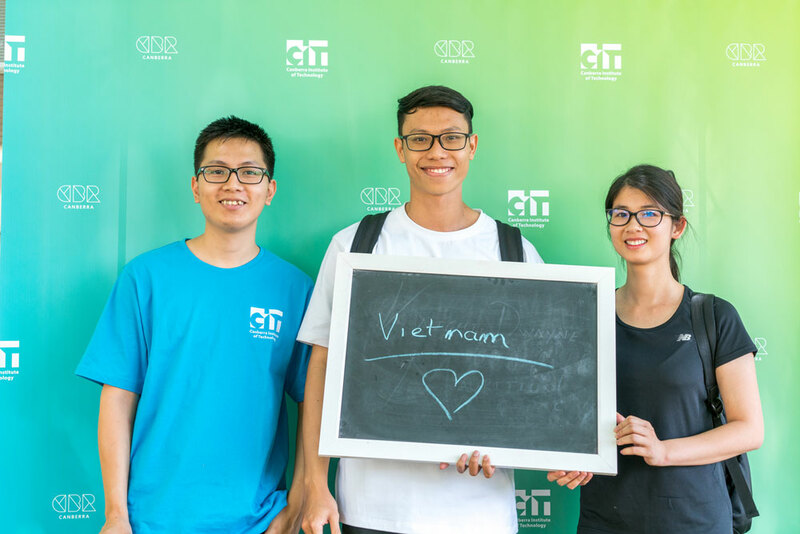 Photo booth photos - meeting our students from Vietnam at CIT's International Orientation. Students making friends at CIT's International Student Orientation. Student ambassador, Kathy making friends at CIT's International Orientation Day. 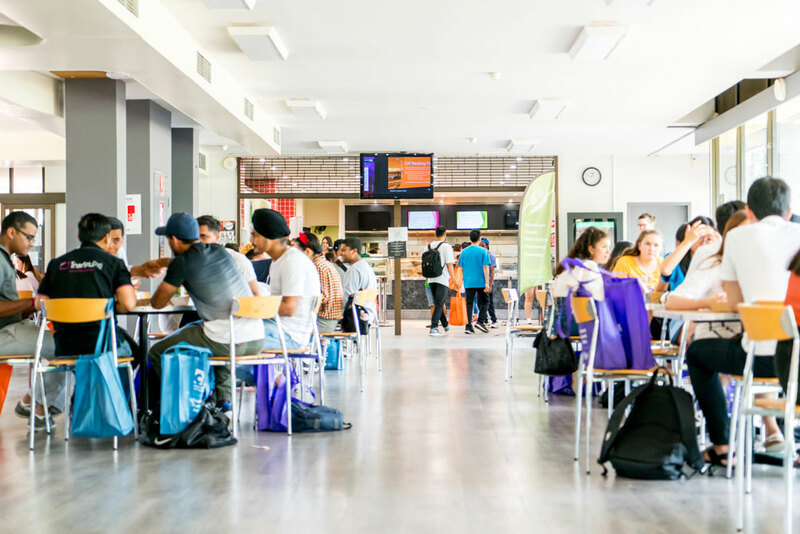 Page Updated: Wednesday, April 10, 2019 | © 2019 Canberra Institute of Technology. In the spirit of reconciliation, we acknowledge that we are on Ngunnawal land.